As a homeschooler, you are an original and non-conformist ready to move the world! Instead of your kids attending conventional schools like 96% of the K-12 population in the USA, you have demonstrated the mettle to provide your children a different experience and opportunity. We immersed ourselves in the genius of the Walt Disney Company last year at a weekly class inside Disneyland. 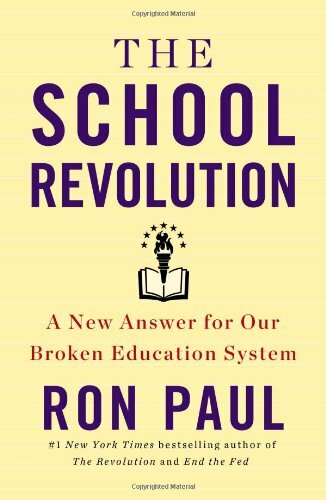 I love to read a wide array of books, synthesize the information, and apply the lessons to education and homeschooling. I will share many of these synapses with you on my blog with hopes you will have take-aways for your homeschool. 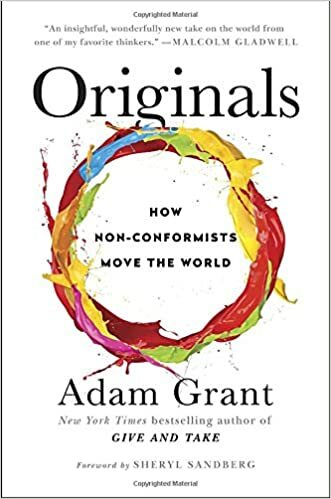 Today, I will discuss the #1 New York Times bestseller, Originals: How Non-Conformists Move the World by Adam Grant. As homeschoolers, we have not followed the conventional path but have taken the road less traveled and created a better education and lifestyle for our children than the status quo. By demonstrating this vision and initiative, we have modeled for our children not to conform and to think critically. I hope my kids will move the world with their passion and ideas. As we have embraced a lifestyle with plenty of time for learning out in the world in a variety of ways as well as a home rich in literature and discussion, they are learning to be original and not follow the crowd or a set of codified rules in a classroom. Hands-on learning at the birthplace of the American Industrial Revolution! Weekly sailing and kayaking with friends! Homeschoolers, if you are not bogging down your kids with hours of school work each day and re-creating school at your home, then you are setting up a fertile condition to free your child’s creativity. This does not mean hanging around the house on screens. Rather, it is exploring passions and experiencing a wide variety of learning out in the world with family, friends, and people knowledgeable in their fields. I am proud to be part of this grass-roots movement. Homeschoolers are creating innovative and smart ways for kids to learn in both their homes and as a community. We are identifying the skills and values we want to develop in our kids and customizing opportunities to achieve those goals. We are not waiting for approval from a bureaucracy or hierarchy. We have not conformed to a system that stands in the way of creativity and customization. Birth Order–Last-born children are usually the most rebellious and creative. It is well-known that the oldest child is often the “responsible achiever” and tends to be more “dominant, conscientious, and ambitious.” Later-borns are typically “more open to taking risks and embracing original ideas.” Read the book for some reasons why. Mentors–Mentors are very effective role models, and they can effectively be found in the studies of great originals throughout human history and even fictional story characters. I will continue to review many more books helpful to homeschoolers. Join my Facebook page to receive every update and post from The Contemporary Homeschooler. I post many articles and thoughts to the Facebook page that are not on my blog.